Universal Medicine Therapies are complementary therapies developed by Serge Benhayon founder of Universal Medicine. They are practised by hundreds of practitioner's around the world and are accredited through Universal Medicine's accrediting body the Esoteric Practitioner's Association. 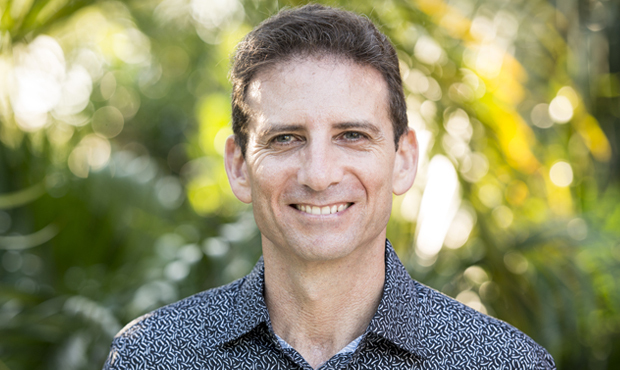 The modalities were first taught to practitioner's when demand for one to one sessions with Serge Benhayon at his Goonellabah, Northern New South Wales based clinic reached capacity with clients on a 1 year waiting list for an hour long appointment, Serge realised he would have to teach more people the modalities so that the healing work he was practising could be more widely available. Today Universal Medicine Therapies are practised in Germany, the United Kingdom, Spain, France, Hong Kong and many other countries the world over. Since 2000 Belinda Jane has worked within the healing and wellness industry in Mackay and Brisbane, with a special interest in the spiritual and energetic components of health and wellbeing. After practising kinesiology for many years Belinda realised she wasn’t seeing the patient benefits she knew were possible, so she searched for something that was not ‘new age’ but more about our true essence which included a level of integrity and science that could benefit everyone. Belinda Jane first began offering Universal Medicine Therapies in 2008 and has been treating exclusively with Universal Medicine Therapies ever since -"Finding Universal Medicine Therapies felt like a returning home to what I know, in every fibre of my body, it is a true way to work with people and their healing." ​between the energy of the spirit or ‘higher self’ and that of the soul. Today Belinda Jane practises in Mackay, Brisbane and the Gold Coast.